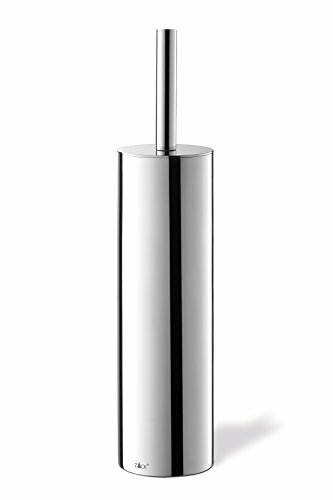 Tubo toilet brush set mirror polished finish, height 15.94-inch, diameter 3.54-inch. Finally a toilet brush that fits in every guest or master bathrrom. If you have any questions about this product by Zack, contact us by completing and submitting the form below. If you are looking for a specif part number, please include it with your message.